1. Ethno-Style. 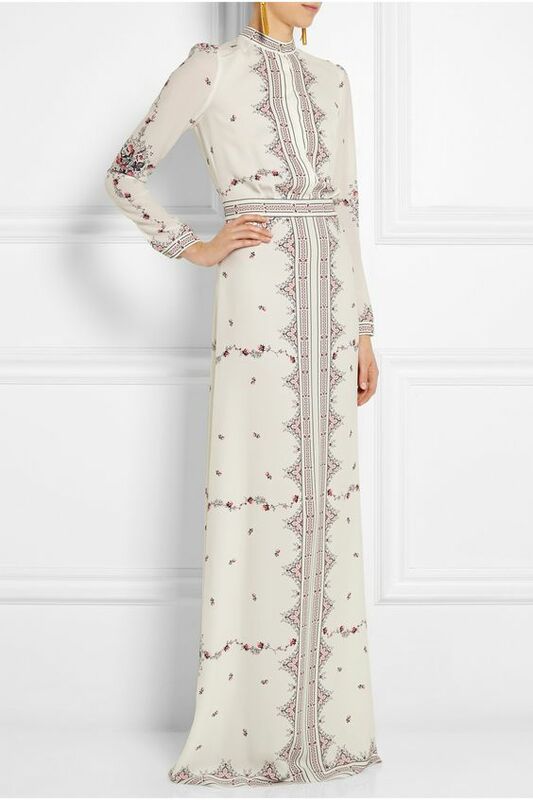 I love the dresses and tunics from the Ukranian Label Vilshenko. 2. 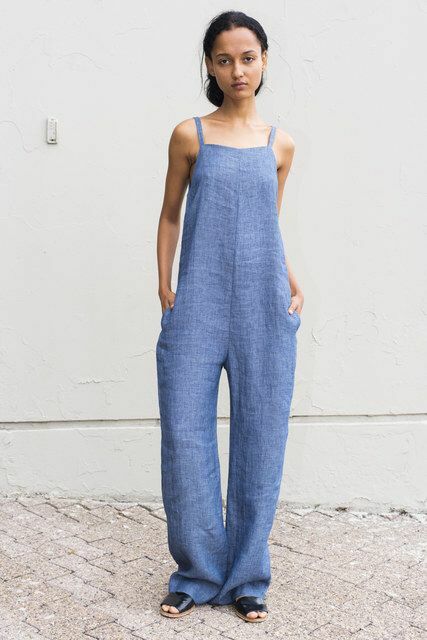 I am totally into jumpsuits right now. Why not wearing the denim version instead of the little black dress from time to time? 3. The elegant maxi skirt. In the past few weeks, leafing through the magazines, I have seen so many beautiful fashion icons wearing the maxi skirt as evening attire. Beautiful, don’t you think? 4. The nineties are back. Wearing a longsleeve under a T-shirt is the fashion statement at the moment and I guess it can be quite practical, too. At the moment the weather is changing constantly from warm to cold here in Germany. 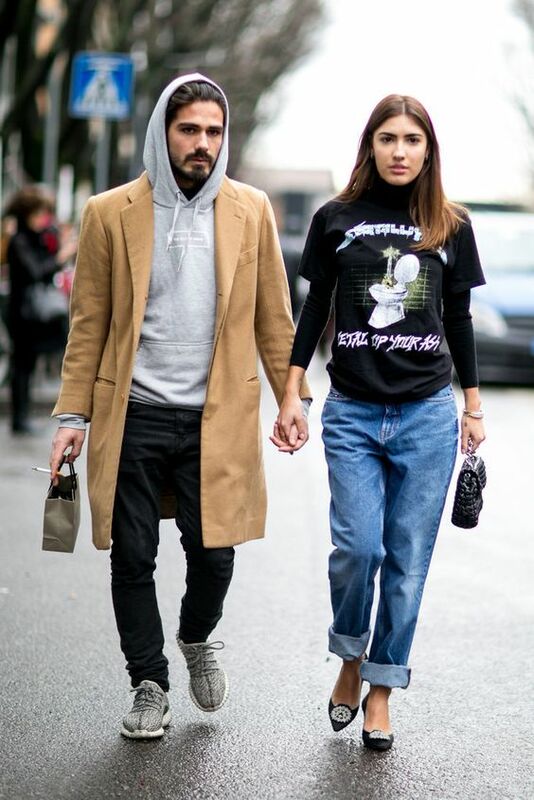 Great trend – great outfit! 5. A denim retro suit. For me this suit is the perfect alternative to the classic blue or black suit. I love the elegance of suits and this one brings a certain casual change to wearing the classic version. 6. The off-the-shoulder Carmen top that accentuates our feminity in the most perfect way. 7. A denim bag. We are all so obsessed with the denim trends 2016. The fact that it comes along in June with the most beautiful denim bags makes us even happier. 8. Blue remains the colour of fashion summer 2016. 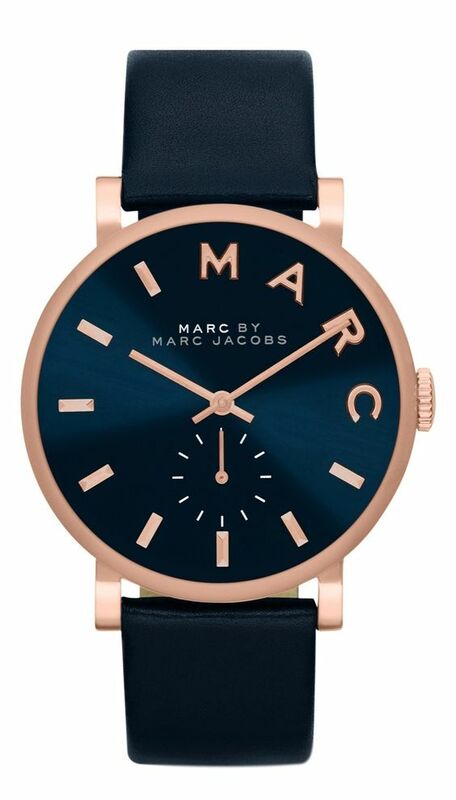 Time to invest in a beautiful blue watch that makes us dream of the vastness of our wonderful deep blue oceans. 9. In the past few days almost everyone I met in the early morning hours told me that I was looking tired. 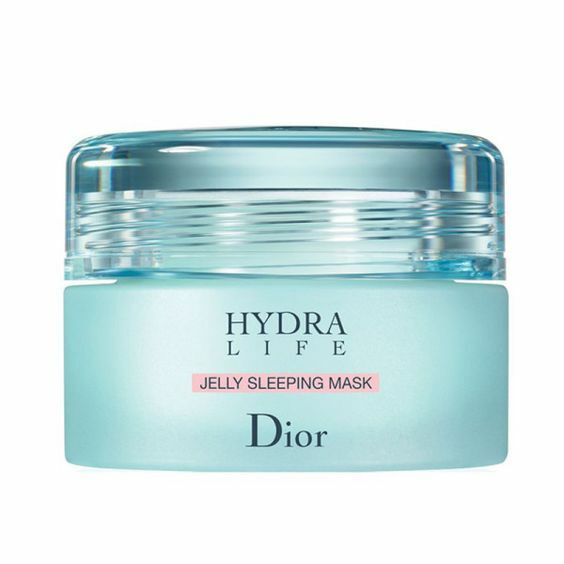 In fact, it didn’t surprise me as the past weeks have been so exhausting that I have literally become the “lord of the rings”…That’s why I am going to buy the Dior jelly sleeping mask. Leaving it on your face overnight is said to make you look fresh and awake in the morning. We’ll see about that…I ordered it this morning. 10. Some wonderful offline moments. Today I have been in desperate need of some offline moments, outside in nature, on my bike. So I made a two-hours bike ride along the borders of the Rhiver Main and through my cosy little town Seligenstadt. Have a beautiful start into the week, guys! I see you in a few days. Do not forget to enjoy some fashionable moments! I believe a midi skirt is a summer essential. It's on my wishlist! And lovely village you live in! So charming!